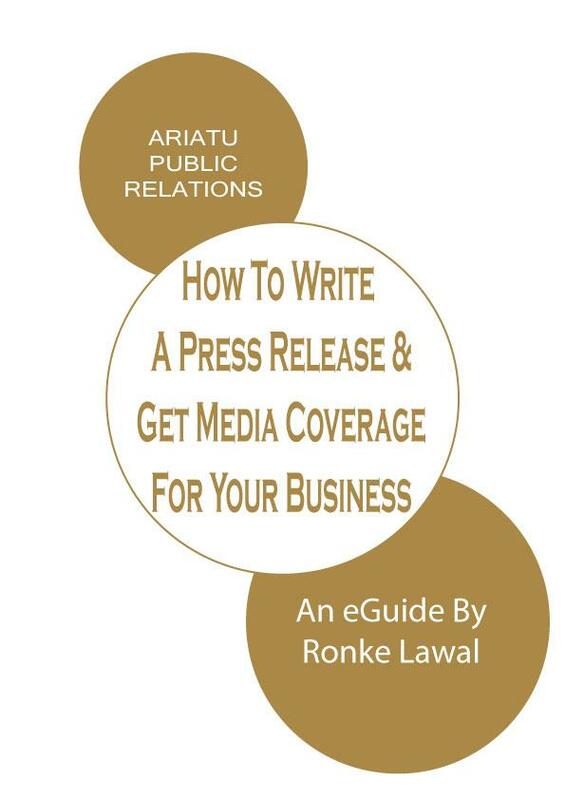 PR can make a huge impact on business visibility and credibility. 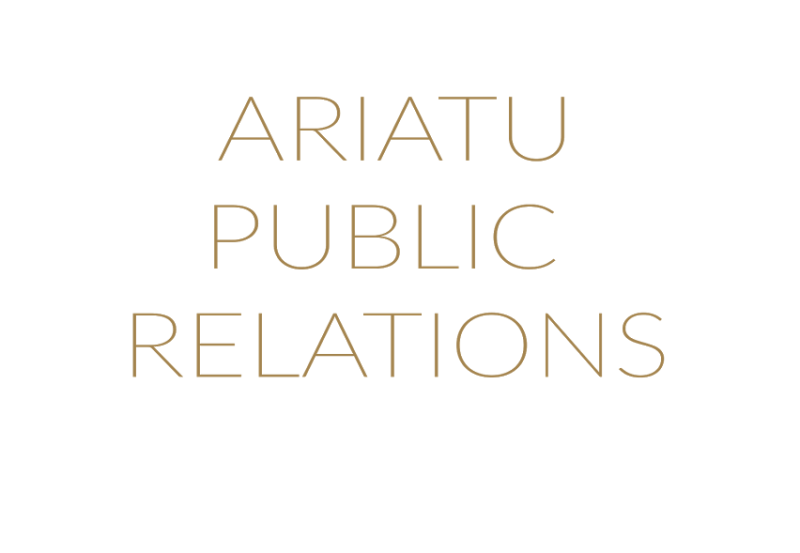 If you run a small business you can use PR to enhance your small business profile and improve your relationship with your target audience. 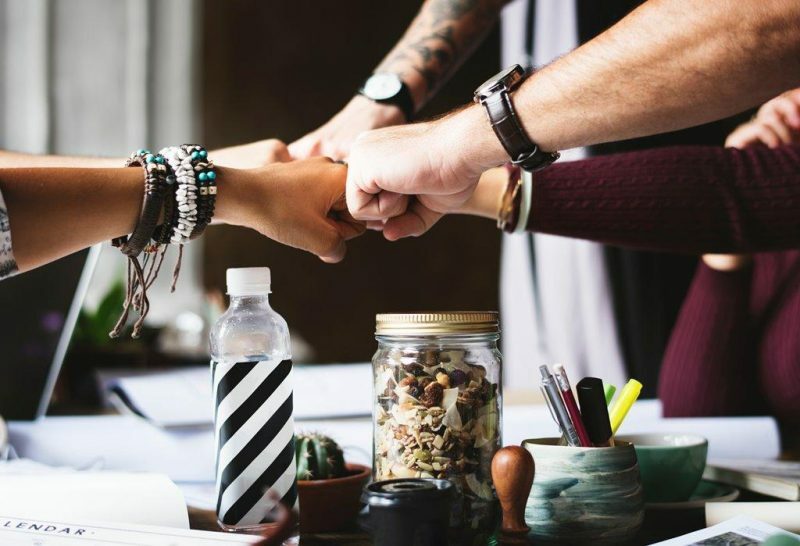 Through reputation management, crisis management, consistent communications and asserted effort at media relations your business profile can go the distance. In this episode I give a few tips on how public relations can be used to raise your small business profile. Watch this video and use this advice to make a difference to you small business profile today. 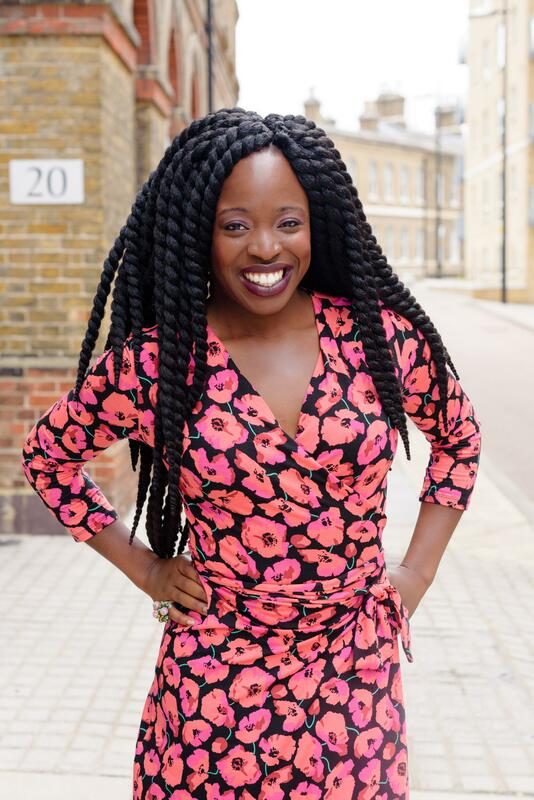 Previous Post Do Black Women Need To Leave The UK To Be Successful?